JDMbits: Mazda Mx5 Miata NC Mk3 Kentauros Exhaust System! 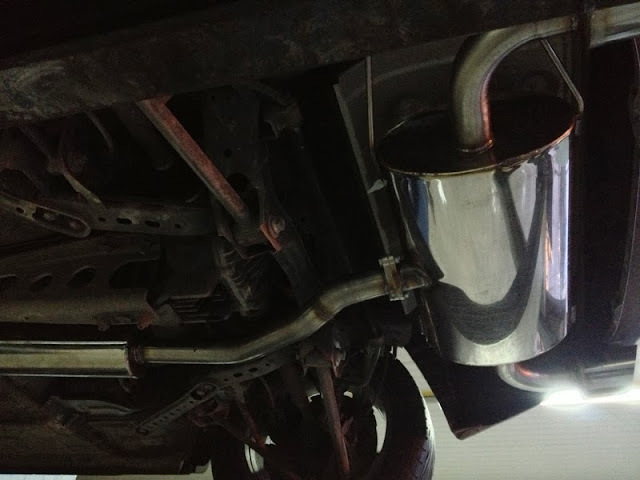 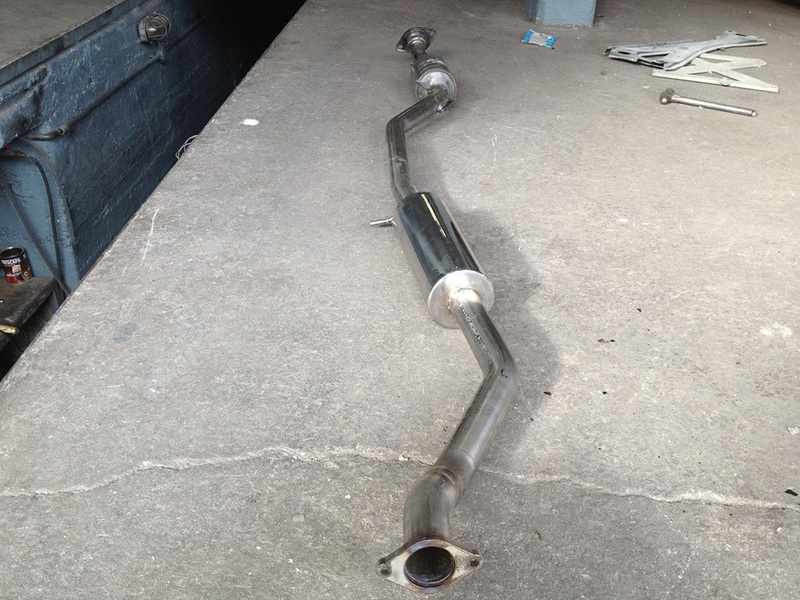 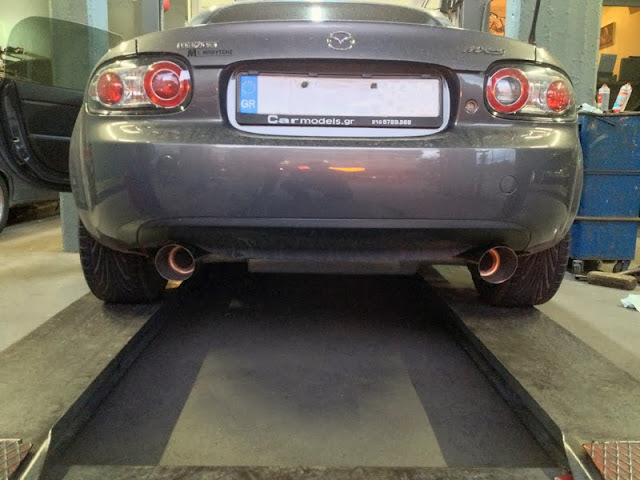 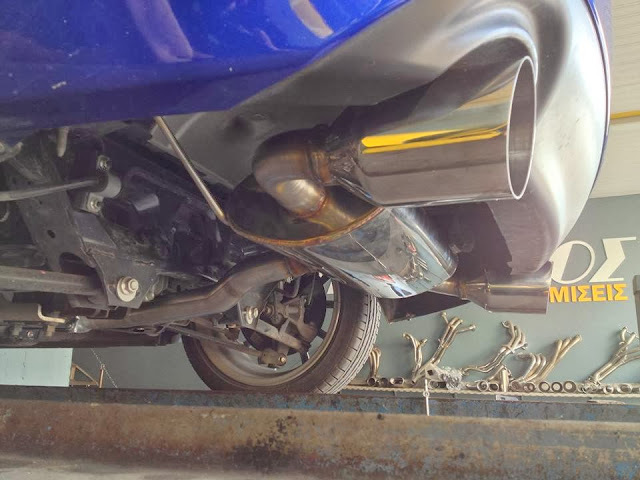 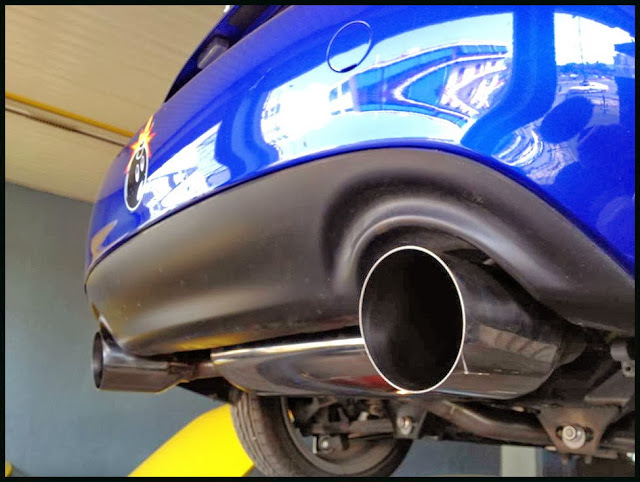 Mazda Mx5 Miata NC Mk3 Kentauros Exhaust System! 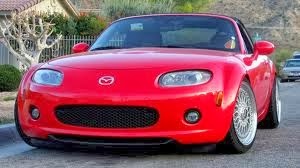 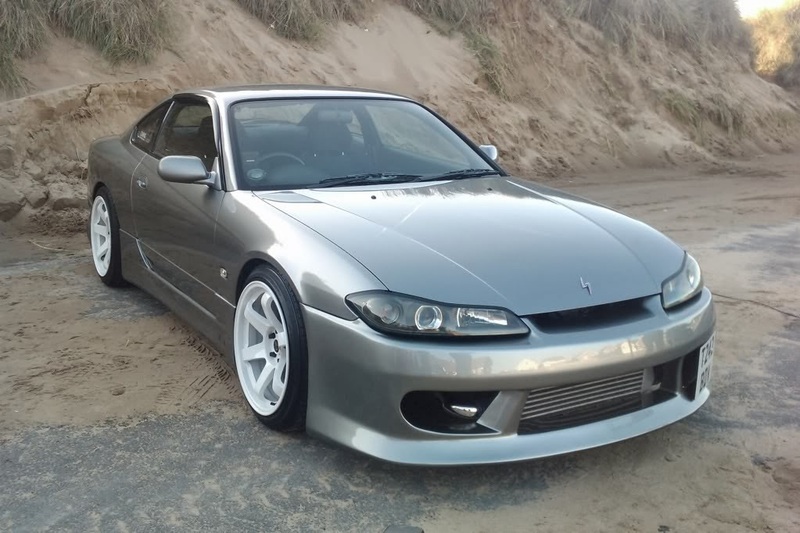 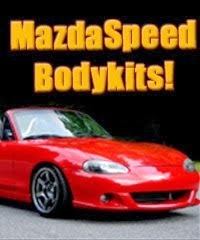 for Mazda Mx5 Miata NC Mk3! 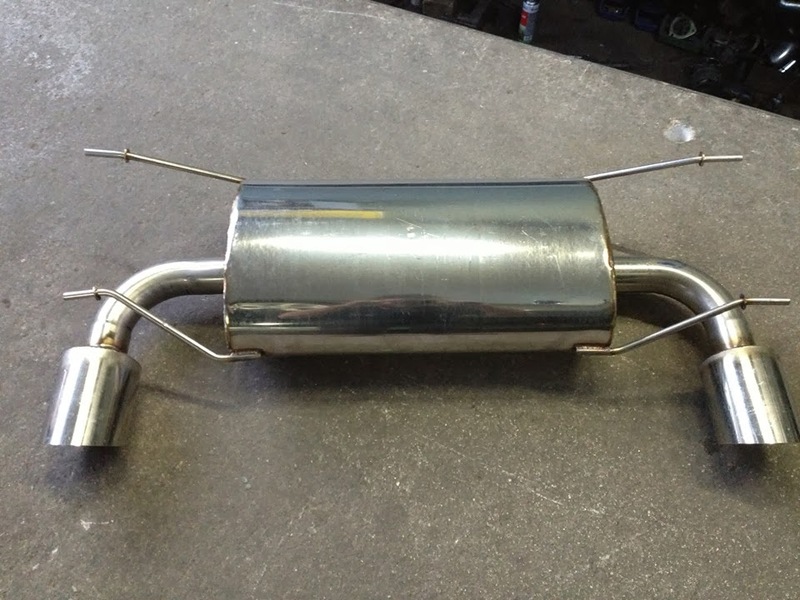 and twin back box with outlets of your choice. Modest racing sound, emission test compatible. 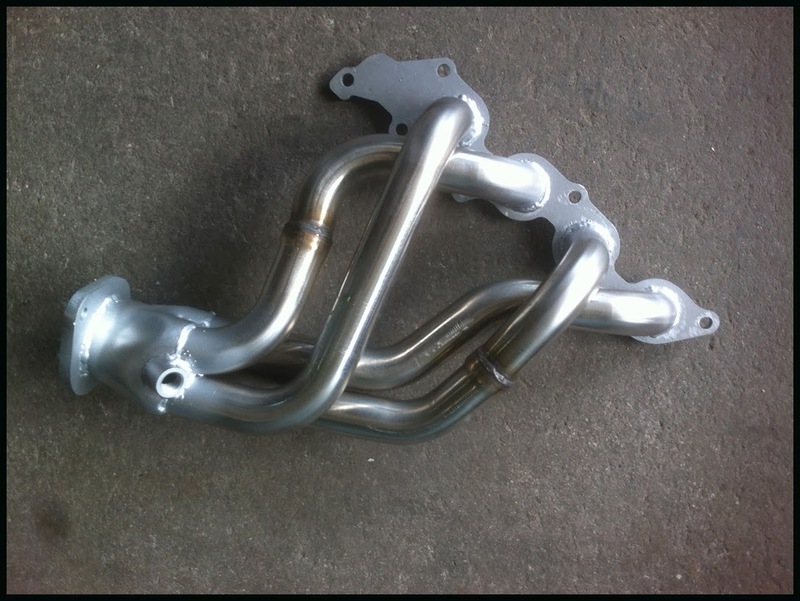 Extra 200 cpsi racing cat's also available.